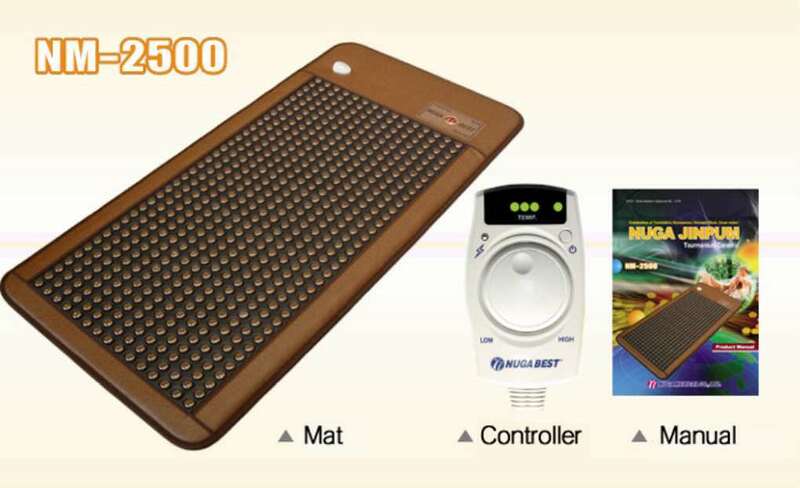 NM-2500S is a popular family product that can be used on top of the double size bed or even on the floor for all family members to enjoy the warmth and the health benefits. 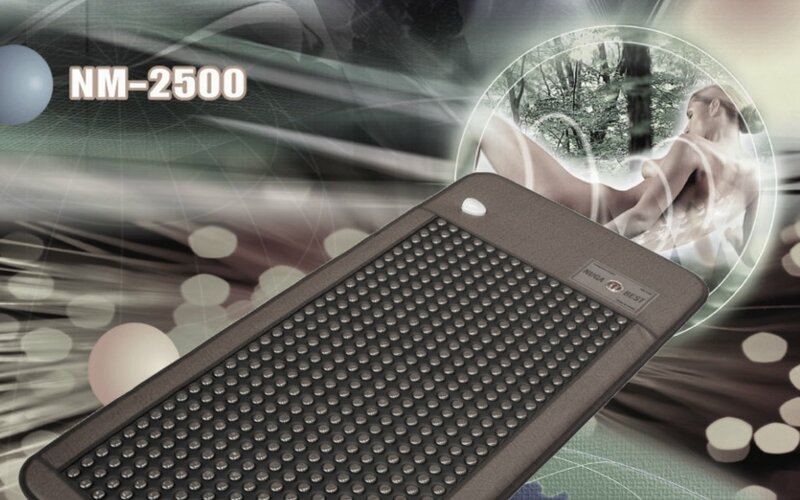 This special auxiliary mat of Tourmanium ceramic composition is used for enhanced heat treatment as well as for the benefits of healthful Far-Infrared Ray generation. 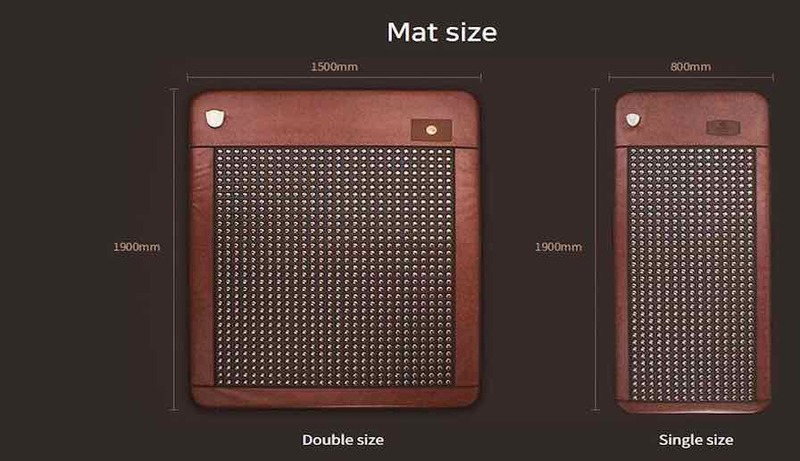 Can set two different temperatures and time settings for two individuals using the Heat Mattress. The temperature can be set between 30 to 70 degrees and the time duration of 3H, 6H and 12H. NM-2500S automatically switches off when the set time is up. Complementary technique developed from Acupuncture. Acupressure uses finger pressure to stimulate meridian paths to relax the muscles, removes bodily disfunctions which cause pains in the body. 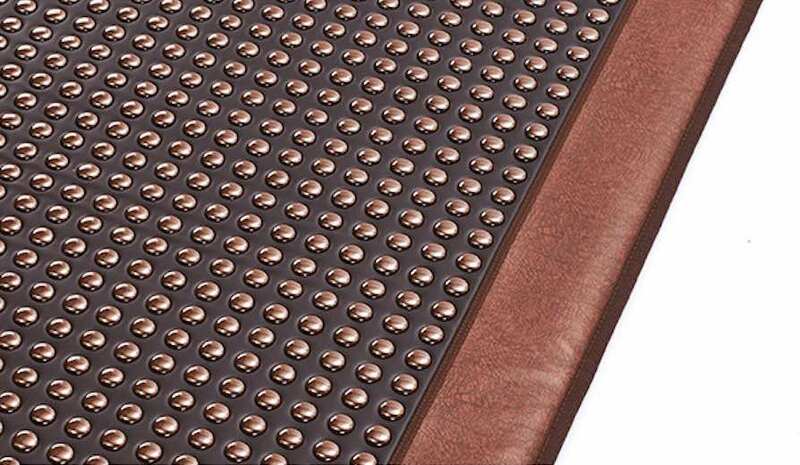 It is an stimulation which is widely used in therapies and also in martial arts.